When it comes to homemade beauty products, you can surely not ignore those wonderful homemade body scrubs that make your skin smooth and glowing, sans the damaging effects of chemicals contained in most of the readymade over-the-counter scrubs. Wish to whip up a yummy fruit body scrub? Check out the best fruit scrub recipes that will not only act as an exfoliant but will also improve the texture of your skin. 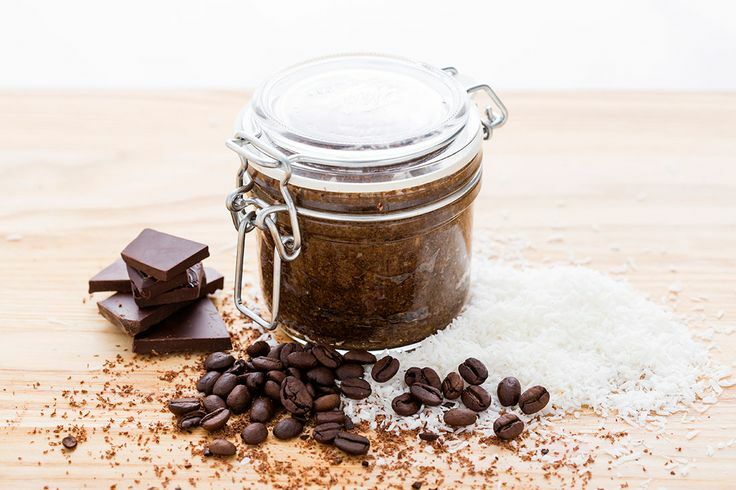 1.DELICIOUS CHOCOLATE BANANA BODY SCRUB: banana offers a creamy fruity base to the yummy chocolate banana body scrub recipe. At the same time, banana helps in fighting acne and imparting anti-aging benefits. Peel and slice a banana in small pieces. Add 2 tablespoons coconut oil. Blend to form a smooth paste. Add ½ cup ground coffee and some chocolate shavings. This delicious body scrub recipe smells so yummy that you might just end up licking it off your arms! Coconut oil makes this body scrub feel luxuriant on skin. 2.STRAWBERRY COFFEE ANTI-CELLULITE BODY SCRUB: Add a tablespoon ground coffee to 3 tablespoons mashed strawberries. Apply the paste on skin and massage using gentle circular motions. Strawberry helps skin get smoother and coffee helps prevent cellulite. 3.DELECTABLE MANGO OATMEAL BODY SCRUB: Summer is here and the market is flooded with mangoes. Mangoes are rich in Vitamin A that helps remove dead cells. Use mangoes and oatmeal as your summer body scrub that is known to suit sensitive skin as well. Cut a mango in small chunks and blend to make puree. Add 1teaspoon honey and 2 tablespoons oats. Apply it on body at shower time and wait for 5 minutes. Scrub well and rinse with water. The delicious smell of mango is an added treat, for your skin as well as your nose! With these homemade fruity body scrubs, pampering your skin is so much easier. Remove the layer of dull skin to reveal smooth and younger looking skin beneath. Exfoliate your skin with these yummy fruit scrubs twice every week and stay beautiful!